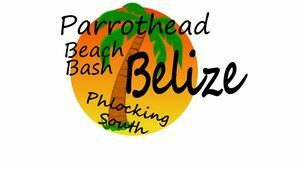 The inaugural Parrothead Beach Bash – Belize will be held in Placencia, Belize on May 17, 18, 19 and 20 at Belize Ocean Club Adventure Resort. 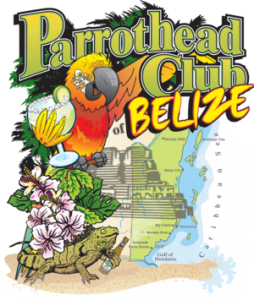 Reserve your room at the official resort of the Parrothead Beach Bash – Belize now. Rooms will sell out! Ranguana Caye. Snorkeling, water fun and lunch are included. In the 17th century, Placencia was settled by the English Puritans, originally from Nova Scotia and latterly from the island of Providencia. This settlement died out during the Central American wars of independence in the 1820s. The Placencia Peninsula was resettled in the late 1800s by several families. Placencia prospered and soon became a village, earning its livelihood from the sea. The Spaniards that traveled the southern coast of Belize gave Placencia its name. At that time Placencia was called Placentia, with the point being called Punta Placentia, or Pleasant Point. On October 8, 2001, Hurricane Iris hit southern Belize with 145 mph winds causing major damage to nearly 95% of buildings in Placencia. 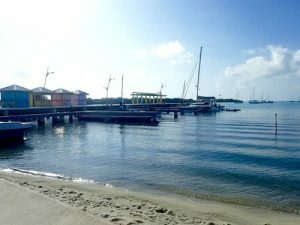 Many developers took advantage of plummeted real estate value and an increased development of the peninsula and Placencia proper is consistently on the rise, as well as property value. 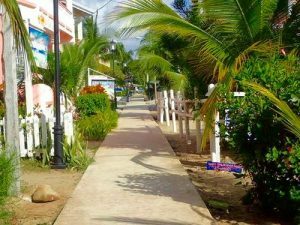 In the late 20th century it became a significant tourism destination, and is now referred to as Placencia Village, or simply Placencia. World’s Second Narrowest Main Street. The eastern side of the Peninsula is a long expanse of white sand beach and heavy mangrove in some areas; the western side is bounded by a long narrow north-south trending bay of the Caribbean Sea. Significant settlements on the 18 mile peninsula from North to South include Riversdale Village, Maya Beach Village, the Garifuna village of Seine Bight and finally, Placencia Village. Placencia, the southern-most village on the peninsula, is served by Placencia Airport. 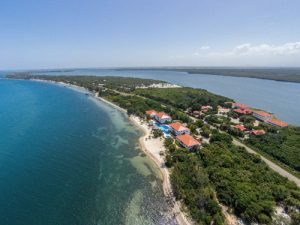 The village is home to 1,512 permanent residents according to the 2010 census, while the Placencia Peninsula is home to 3,458 permanent residents, which includes citizens and ex-pats alike.